You are here: Home / Holidays / Christmas / Hot Chocolate Gift Basket Idea! With Recipe! 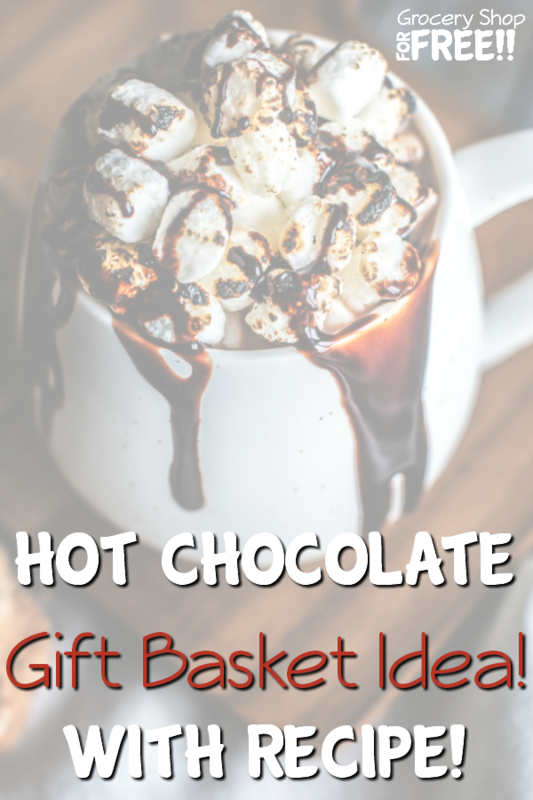 This Hot Chocolate recipe can also be a great gift basket addition! I am making a gift basket of homemade goodies for my neighbor that recently gave me pears. Unfortunately, I did not realize that my daughter had eaten over half of the pears, prior to me making this Hot Chocolate recipe video. I am hoping to still be able to make my pear jam. Luckily, she didn’t eat the ingredients for the hot chocolate lol! 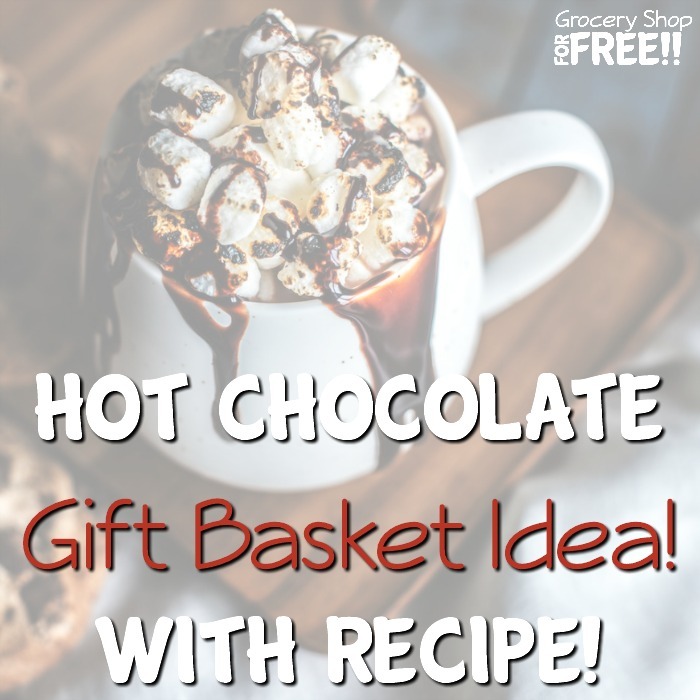 Do you have a great Hot Chocolate recipe or gift basket idea? Share it in the comments! We’d love to hear it!